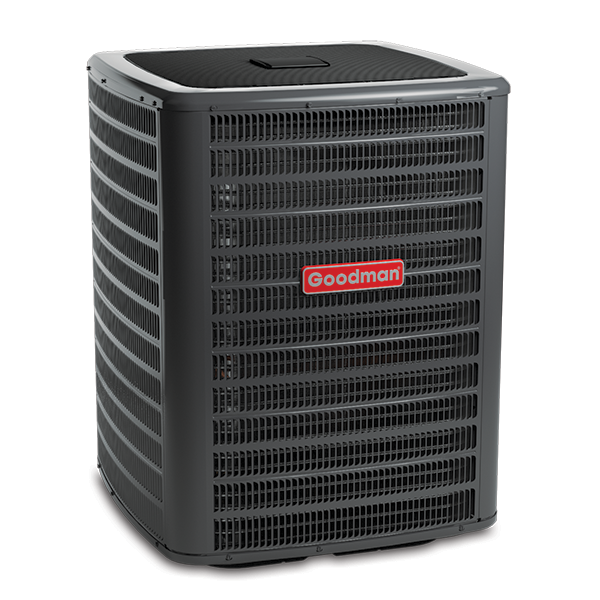 Goodman produces a complete line of residential and light commercial air conditioning and heating equipment at its modern, high-technology factories in Houston, Texas; Dayton,Tennessee; and Fayetteville,Tennessee. 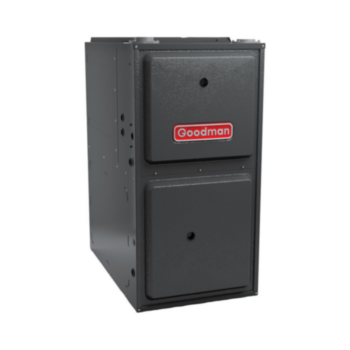 Goodman's equipment is sold through a worldwide network of distributors and independent installers who are dedicated to uphold the company's high quality standards. 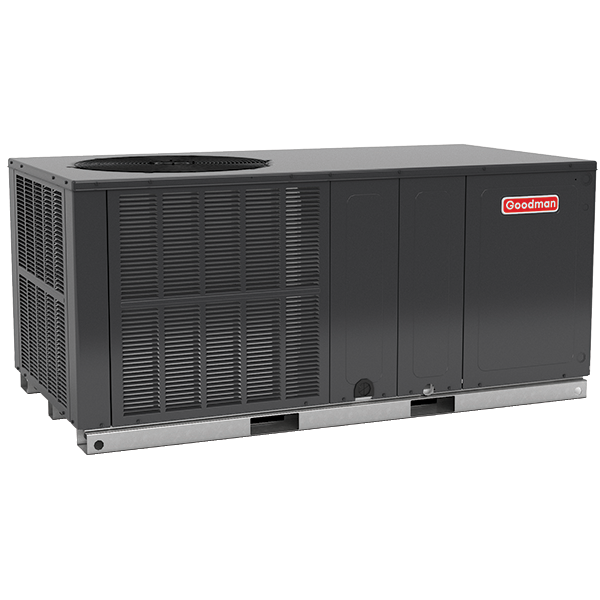 Look to the Goodman brand for a full selection of 50hz central air conditioning systems. The same quality, durability, and affordability that you expect from the Goodman brand are ready to export and go international with our specially selected offerings.